It is imperative to undertake regular Peugeot servicing of your car to ensure your vehicle is safe and roadworthy. Scheduled servicing is crucial as any failure to do so may result in your warranty being void. 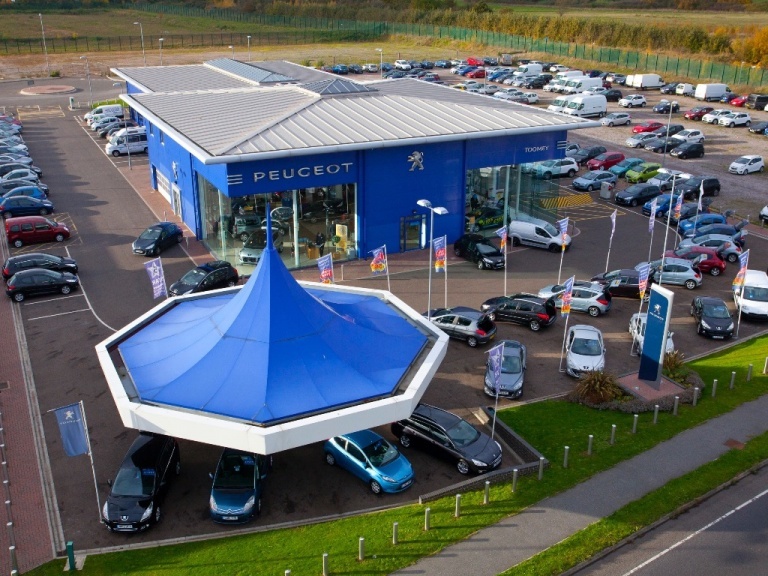 At Toomey Peugeot, we understand maintaining your vehicle comes at an unfortunate cost. Our team have compiled an outstanding Peugeot MOT offer for only £39! Our Peugeot site is equipped with the latest tools and equipment to maintain your car or van's excellent drive and stunning condition, and these unbeatable facilities allow us to repair any issues quickly. Toomey Motor Group reserves the right to change offers at any time. 97% Customer recommendation based on July 2013 CSI sales and service customers. 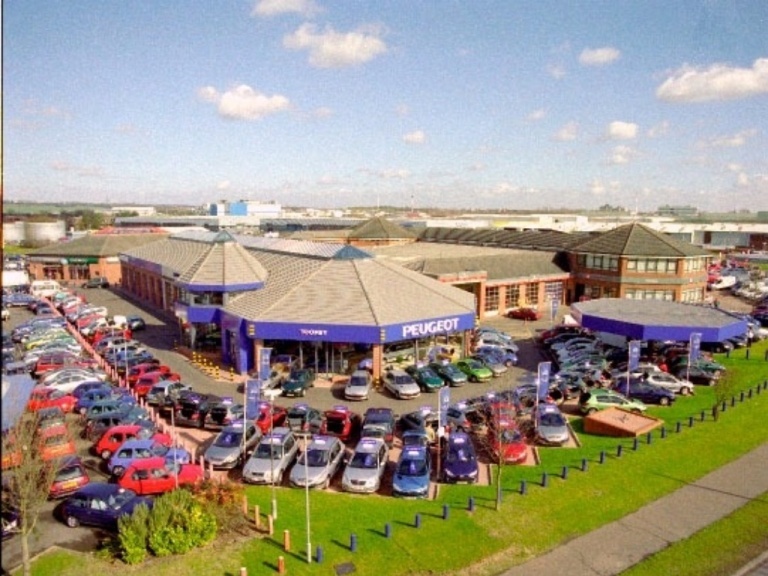 1 in 4 new cars sold in South Essex are from Toomey Motor Group. Terms and conditions apply. Offers supersede all previous promotions.